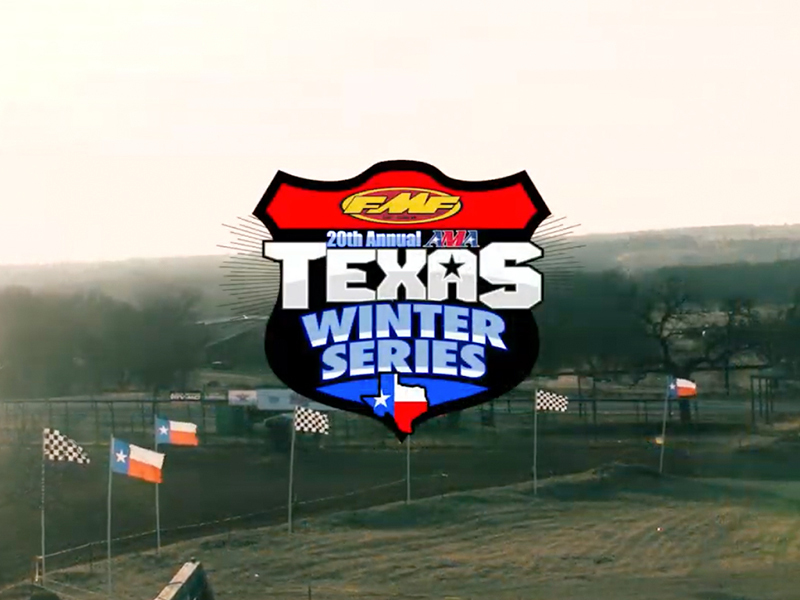 December 26, 2011 (Wortham, Texas) – As the New Year is upon us, it also marks the opening of the Texas Winter Series for its 12th year. 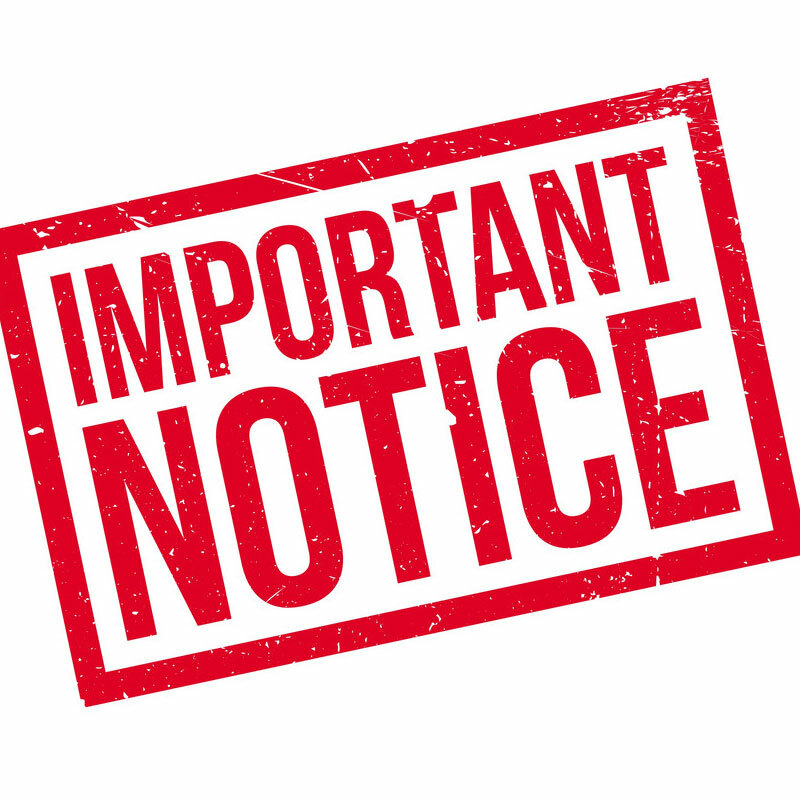 Online registration will remain available until tomorrow, December 27th at 8pm. Pre-Entry link: https://secure.tracksideonlineresults.com/freestone/. OH …………… don’t forget on Saturday night, everyone is invited to stay for the Red Bull: New Year. No Limits. Freestone Pit Party!!! A 12 foot screen will show the LIVE broadcast of the ESPN2 telecast along with LIVE DJ. 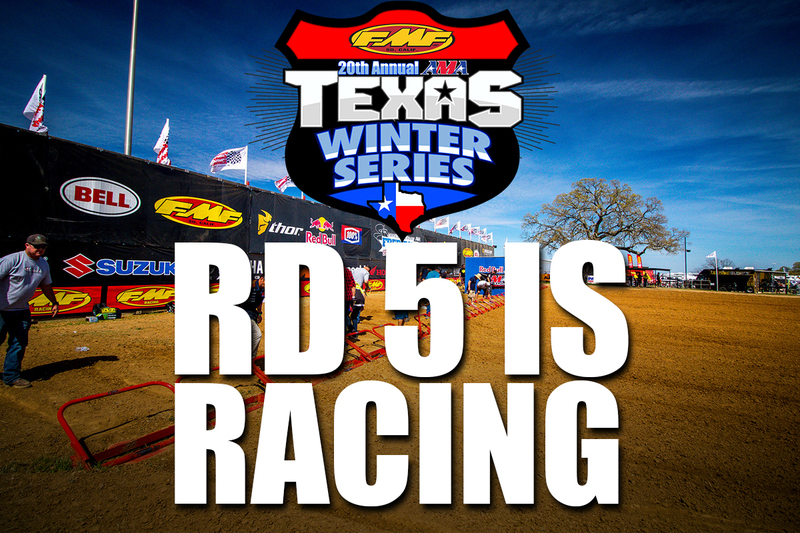 With new discounted race entries, a four round Pro-Am, factory contingency from Cobra, Honda, Kawasaki, KTM, Suzuki and Yamaha plus product and certificates from a great list of sponsors, the 2012 Honda of Houston/FMF AMA Texas Winter Series is slated to be another awesome year.